We have launched a ground-breaking new Spirits menu, featuring a carefully curated collection across vodka, gin, cognac, rum, tequila, American whiskey, Irish whiskey, Taiwanese whiskey and Scotch, priced from €12 for a shot of Taiga Shtof Siberian Vodka to €160 for 35mls of Remy Louis XIII. 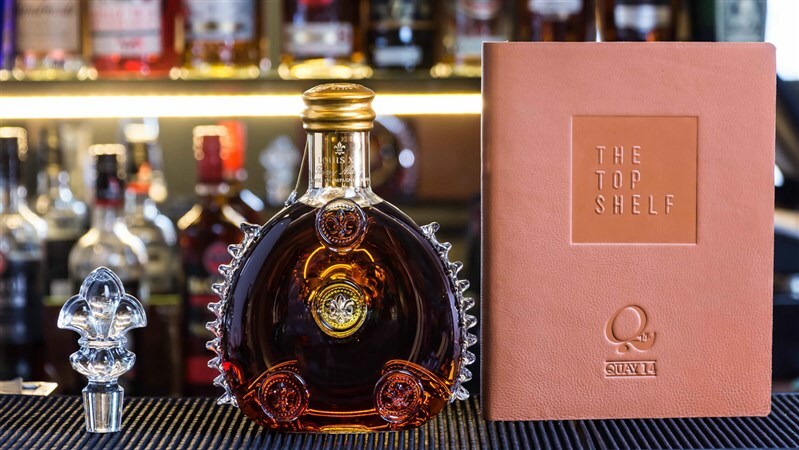 Presented in a bespoke leather bound cover, ‘The Top Shelf’ concept was inspired by an increasing demand from Morrison diners and drinkers for something special, whether to finish a meal in The Morrison Grill or celebrating a successful day’s business in the Quay 14 bar. 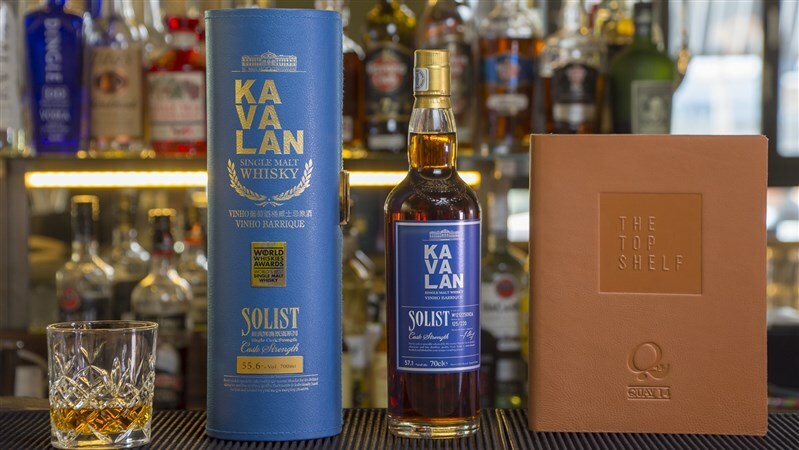 The keen and knowledgeable staff began identifying and gathering suitable spirits and ‘The Top Shelf’ was born, already proving popular in just its first weekend. Each of the eighteen spirits is served in a perfectly tailored, appropriately shaped glass to encourage savouring the quality of the product. 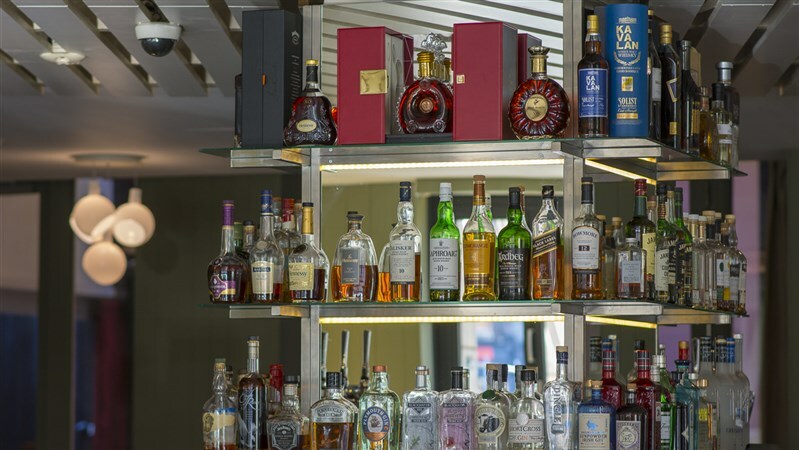 Some of the brands are exclusive to The Morrison in Dublin, such as the Ballykeefe Small Batch vodka and the Appleton Estate 21 YO rum, and with whiskeys aged up 28 years, this is a very special collection. Of particular note are the Beefeater Burrough’s Reserve Oak Rested Gin - €14 – a gin for free thinkers! Aged in French oak barrels, it has a lovely, gentle gold colour. 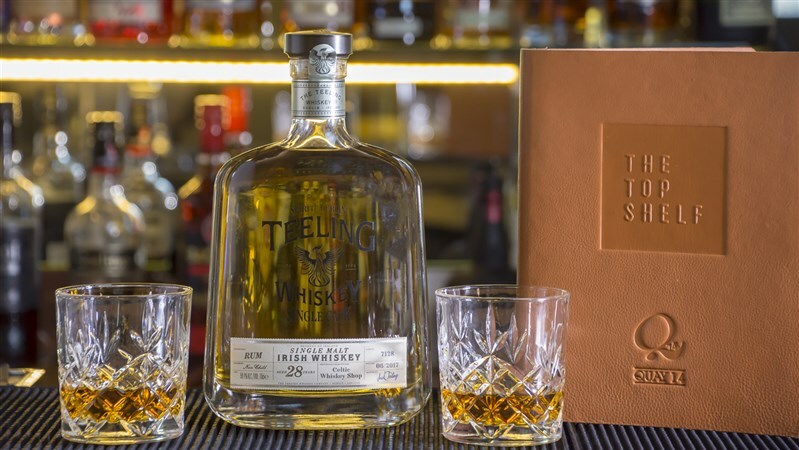 The Teelings Vintage Reserve 28 year old - €52 - is not to be missed. Aged entirely in a single rum cask, it was distilled in 1989! Another aged classic is the Redbreast 1997 1st Fill Sherry Cask - €44, this has huge sherry cask richness.